Ginsburg's Houston is part of a lesser known south, where the urban and rural collide gracelessly. In this shadowy world, culpability and sympathy blur in a debut novel which thrillingly brings its three female protagonists to the fore. 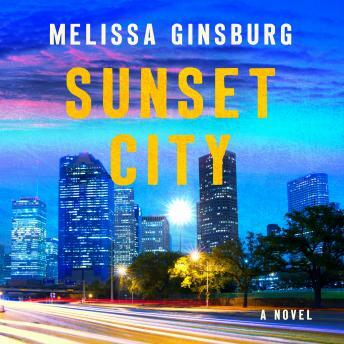 Scary, funny, and almost unbearably sad, Sunset City is written with rare grace and empathy holding you transfixed, praying for some kind of escape for Charlotte.